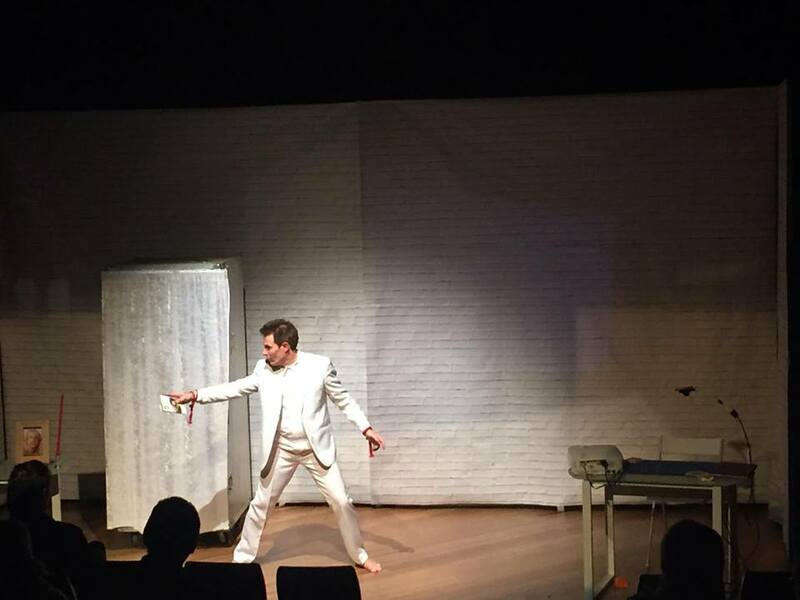 Last month at The Melbourne Magic Festival, Tim presented his moving one-man play IN DREAMS. The show was completely different to anything Tim has done before in terms of mood, storytelling and magic, and was extremely well received. For those who missed it, here are some images taken during the season.